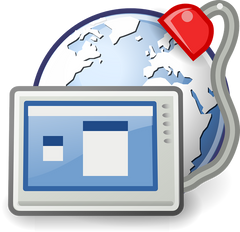 Use Splashtop to Control your PC from Anywhere in the World! Have you ever left your computer on by accident before leaving home? Have you ever had to leave your desk while installing important updates? If so, you’re in luck! There’s a great little app called Splashtop that can solve these problems for you. Splashtop is in the family of remote-desktop software. It enables users to connect with and control computers from other desktops or mobile devices. Splashtop Personal would be ideal for a user who wants one license installed on one computer to manage. The app works on WiFi or LTE. Splashtop Personal is FREE for personal use, but only on your local home network. If you want to control your computer when you are not home, you will have to pay a subscription fee. It’s definitely worth it, though!